In order to meet the continued growth of the industrial sector, water demand is going to increase. However with a multitude of competing uses of water, where water is required for food, drinking and other more basic purposes, little would remain for the industrial sector. Policy makers in India are aware of this and are setting Zero Liquid Discharge goals for the industrial sector especially for the 17 grossly polluting industries. When the Modi government stormed into power last May, one of the first promises he made as Prime Minister was to clean up the River Ganga. The 1st half of 2015, have seen a number of promising steps being taken towards curbing pollution in the Ganga and other water bodies. Tamil Nadu was the first state in India to mandate ZLD in the textile sector back in 2008. In 2011 due to failure textile factories to comply with the mandate, all the industries were shutdown based on the order from the state’s High Court. It took one and a half year for industries to finally implement ZLD in their factories and start operations again. The whole process was brutal and many players either moved out of the region, others had to shut down their business altogether. Those that survived have set the stage for what it means to operate with very limited water. In 2013, Andhra Pradesh Pollution Control Board (APPCB) issued notices to Dr. Reddy labs and other bulk drug manufacturing companies in Hussainsagar area to stop polluting the ground water resources and achieve Zero Liquid Discharge. The companies complied and this also helped them in compiling to USFDA norms which was the added benefit for the export oriented sector. 2015 saw a number of promising steps being taken towards curbing pollution in the Ganga and other water bodies. 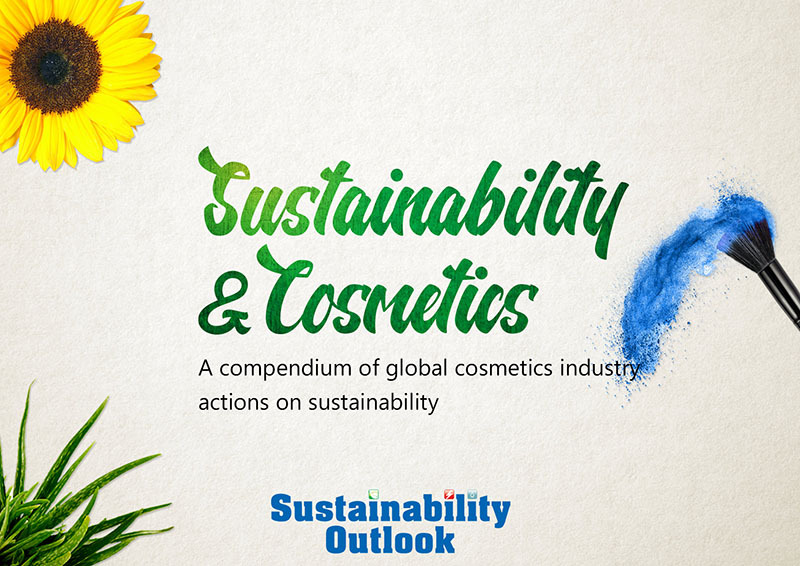 CPCB came up with specific guidelines for Textile, Distillery and Tanneries to implement ZLD. For industries like pulp and paper and sugar, CPCB came up with water conservation guidelines so that they can move towards ZLD in timely manner. In line with the guideline many state pollution control boards issued notices to factories belonging to the industrial sectors mentioned below in their respective states. The graph below indicates the number of grossly water polluting industrial units along the Ganga basin. Uttar Pradesh being the largest state has the most number of water polluting units which includes 440 tannery units in Kanpur region. Apart from this government is also planning to convert the 3 major Common Effluent Treatment Plants in Kanpur region into ZLD CETPs to cater the 440 tannery units there. 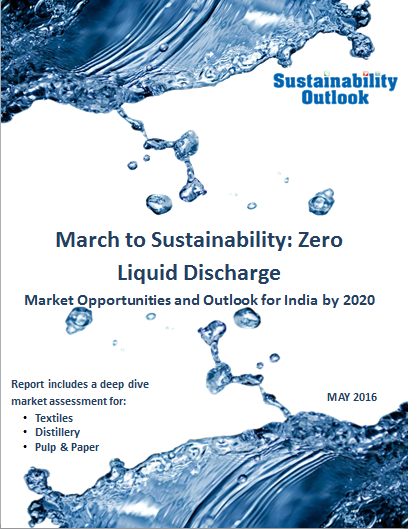 When the initial focus on Zero Liquid Discharge had come to the forefront following the launch of the “Namami Gange” program last year, Sustainability Outlook had carried out an analysis on the prospects of ZLD in Indian industry (read here). 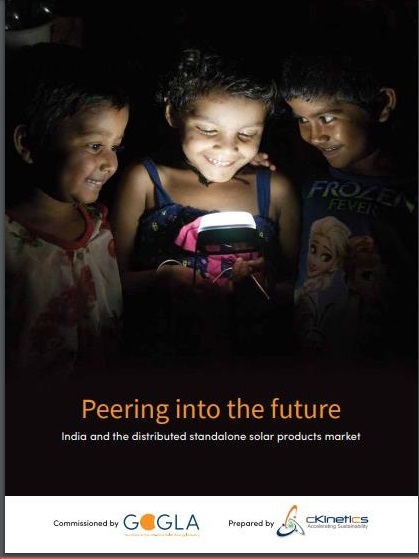 The analysis found that globally, as in India, the primary driver for an expensive technology like ZLD would be legislation. Our study showed that the regions that are most likely to be affected by Zero Liquid Discharge legislation in the near future would include areas that are facing ground-water scarcity issues as well as those worst affected by industrial water pollution. We had identified 10 states- (Uttar Pradesh, Punjab, Delhi, Gujarat, Rajasthan, Haryana, Madhya Pradesh, Andhra Pradesh, Maharashtra and Jharkhand) which would be most likely to see stricter water-pollution legislation in the near future. The recent policies seem to be following the trend that was predicted. These legislations all seem to point at the same story - it seems that India is finally waking up to the acute water crisis we are likely to face in the future in a business as usual scenario. The steps taken by various authorities will galvanize the market for waste water treatment technology and present a great opportunity for manufacturers of Zero Liquid Discharge technology as well as sewage and effluent treatment plants and a result in high investments in the water sector. 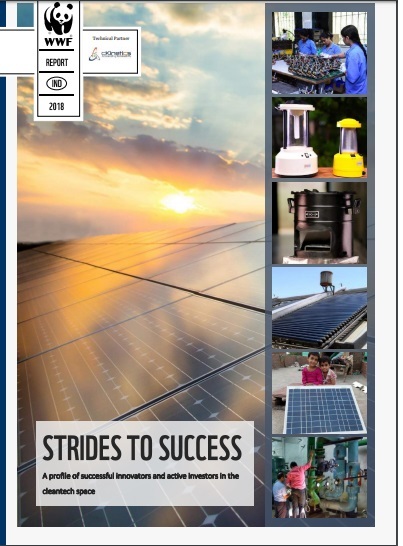 Global players like VA Wabag and Veolia Water have already started entering the Indian market with Maharashtra proving to be the production hub with twelve companies already setting up base in the state. Another welcome effect of the policy will be a gradual transformation of the way water is viewed in India. Today, water is under-priced in most of the country and toxic waste-water is discharged without any qualms. This shifting focus around addressing water pollution and scarcity will lead to water being viewed as a shared resource in an ecosystem where polluters have to pay for cleaning up their waste.